As much as brands and their many options may confuse you, there are only 5 major brands of appliances. LG and Samsung are the fastest growing and are produced in Korea. GE is manufactured in the US and is owned by the Chinese Haier company. Electrolux is made in Mexico whereas Whirlpool and their Maytag label are also produced in the US. Both brands have very different washers but you should buy Whirlpool or Electrolux depending on your particular needs. In this post, you will learn about each company, their products, and which one you should consider for your home. Electrolux has been known in Europe for their appliances for decades. As a matter of fact, Electrolux is the leading manufacturer of premium appliances in Europe and number 2 overall to Whirlpool in the US. Electrolux also owns and manufactures the Frigidaire brand. 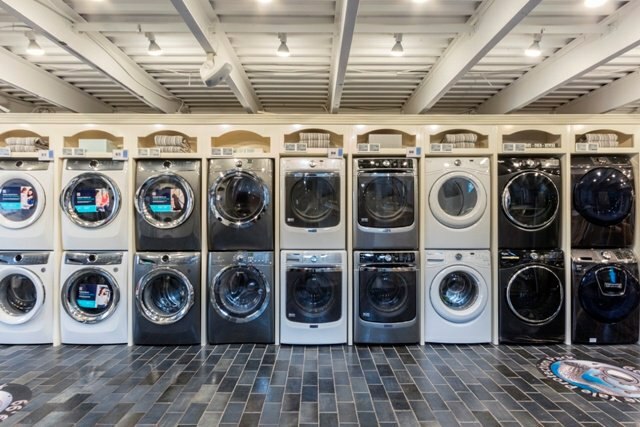 They have a heritage in 24-inch compact laundry but are a relatively new player in full-size laundry as of 12 years. To be transparent, we stopped selling Electrolux products in January. Whirlpool is an American based company right out of Michigan. It is America’s largest manufacturer of laundry appliances. Their laundry started with a handshake agreement to supply Sears in the 1920's and have been the most widely sold laundry brand ever since. Truthfully, these are two excellent washers. They both have multiple speeds, 5 wash and rinse combinations, and plenty of cycles. In terms of vibration, Electrolux does offer a second-floor guarantee, which Whirlpool does not. They put in writing that the units will not vibrate or shake the floor. They also have a faster washer cycle at 15 minutes on Quick Wash compared to about 25 minutes with Whirlpool. Whirlpool has the Precision Dispenser for the right amount of bleach, fabric softener, and detergent each time. Electrolux has always been on the cutting edge of laundry care and will have the most features in front load laundry. Whirlpool is solid, with perhaps not all the features of the Electrolux, but is the most reliable laundry brand. 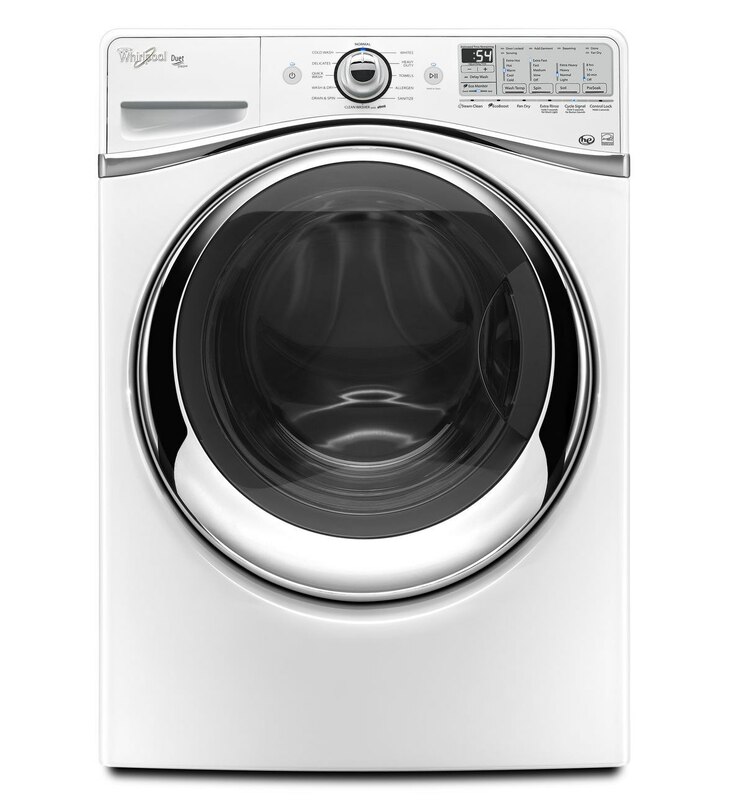 You are comparing two similar washer capacities and only a few different cycles but Whirlpool has an impressive service record, great convenience features with a dispenser, and special wash cycles. So, Whirlpool is your best option. 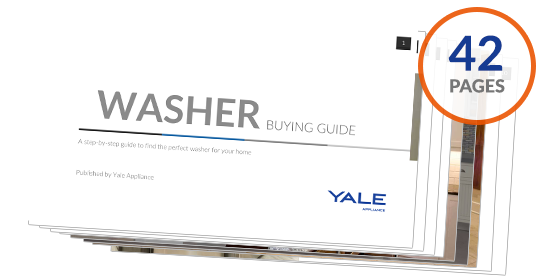 Download the Yale Appliance Washer Buyers Guide with features, specs, and inside tips to every brand.  Well over 180,000 people have read a Yale Guide.